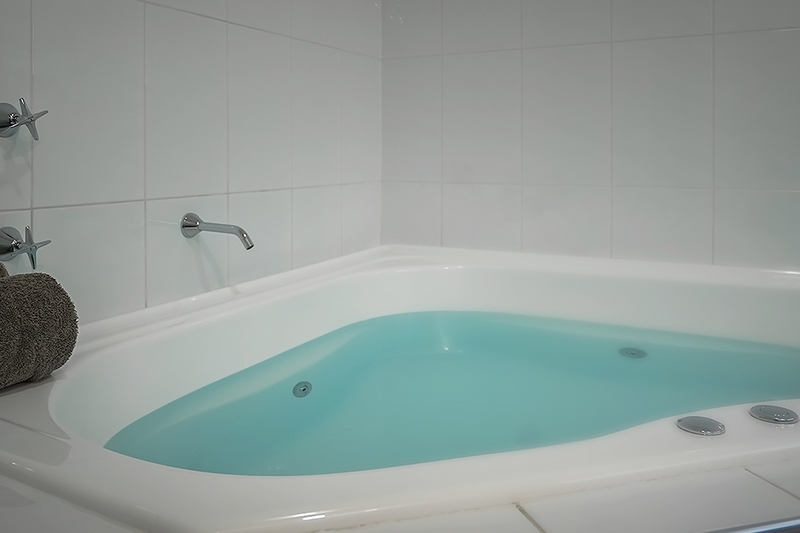 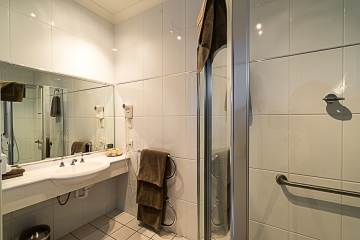 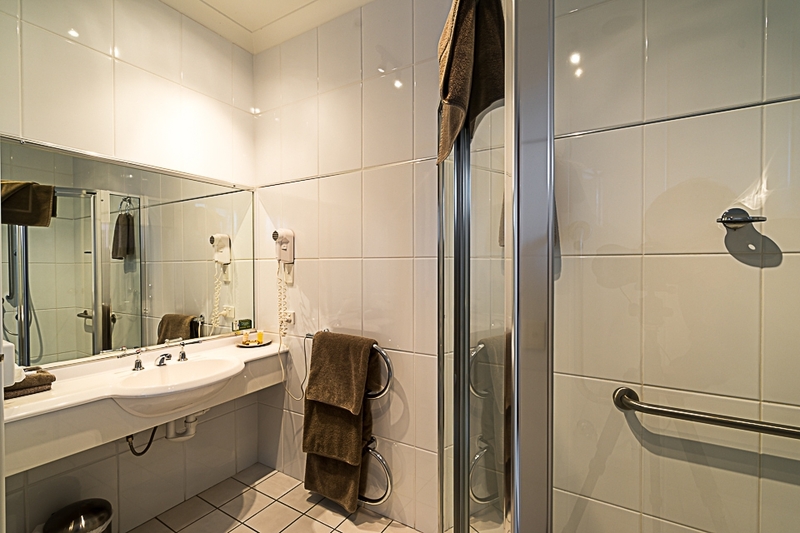 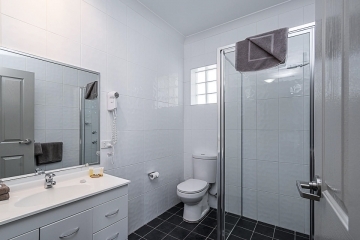 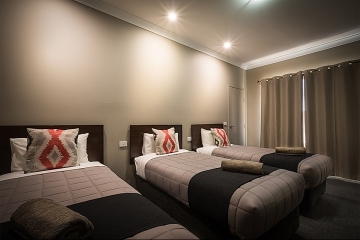 At the Akuna Motor Inn & Apartments, it’s more than just affordable and clean accommodation. 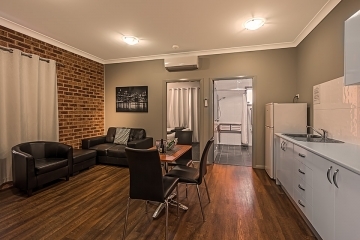 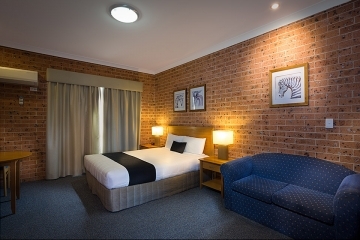 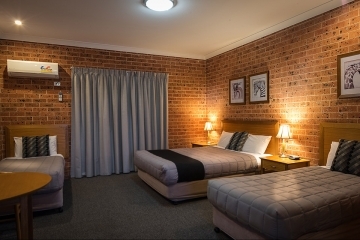 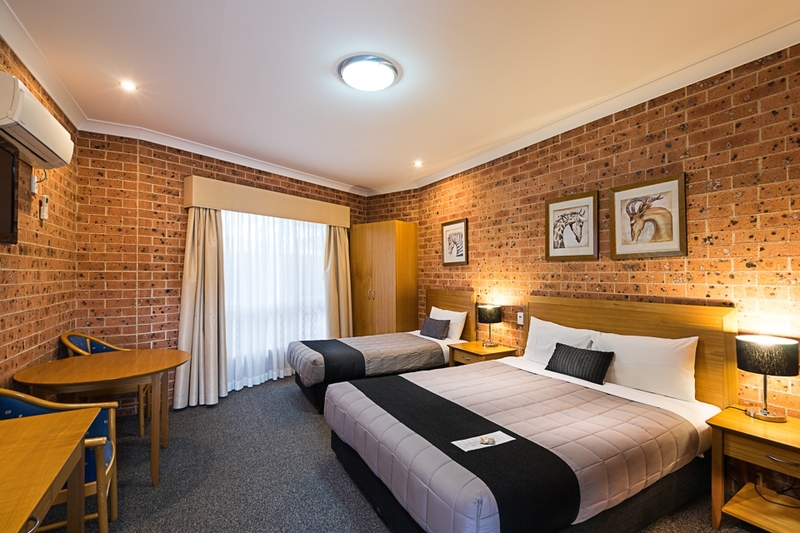 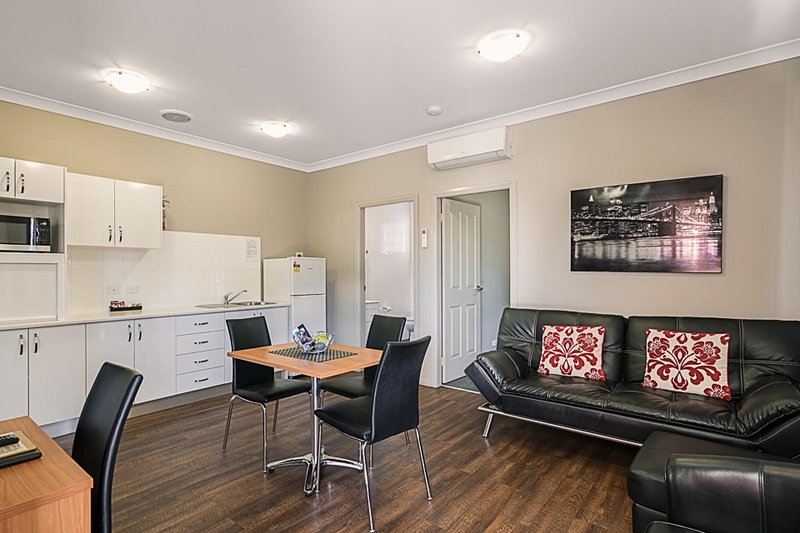 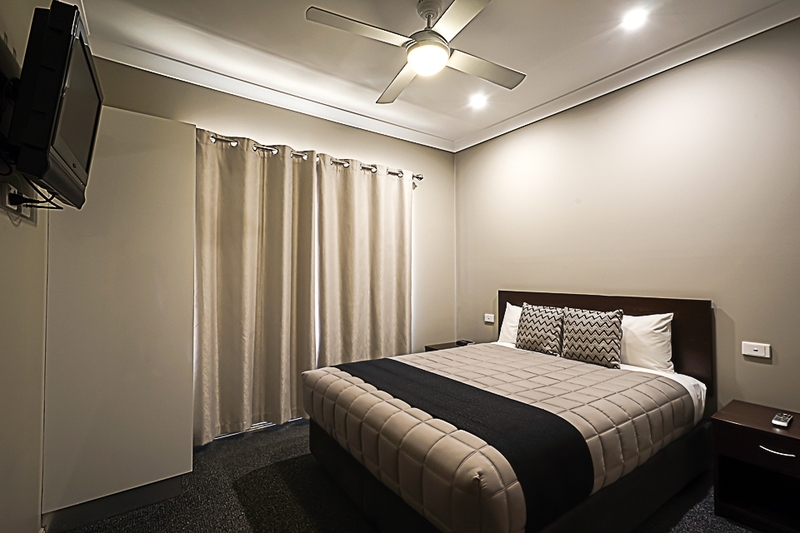 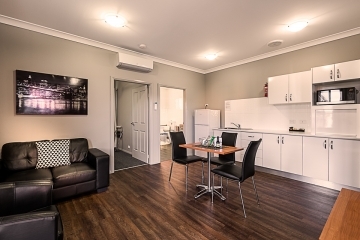 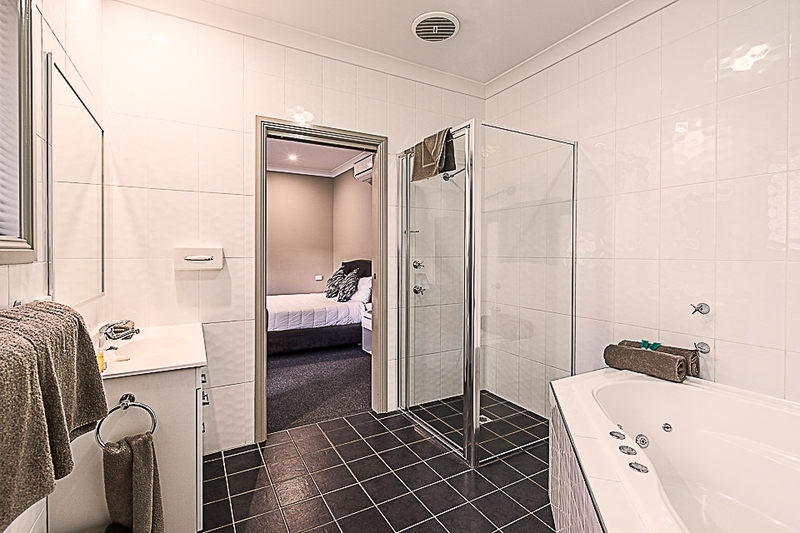 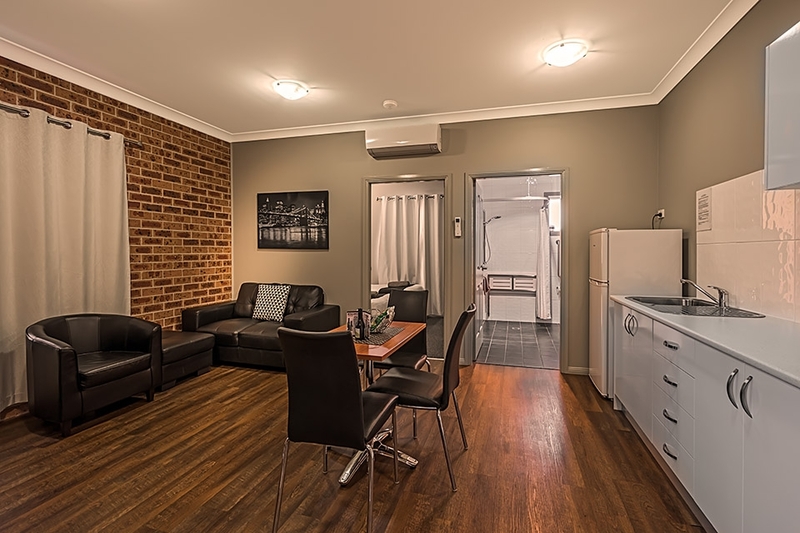 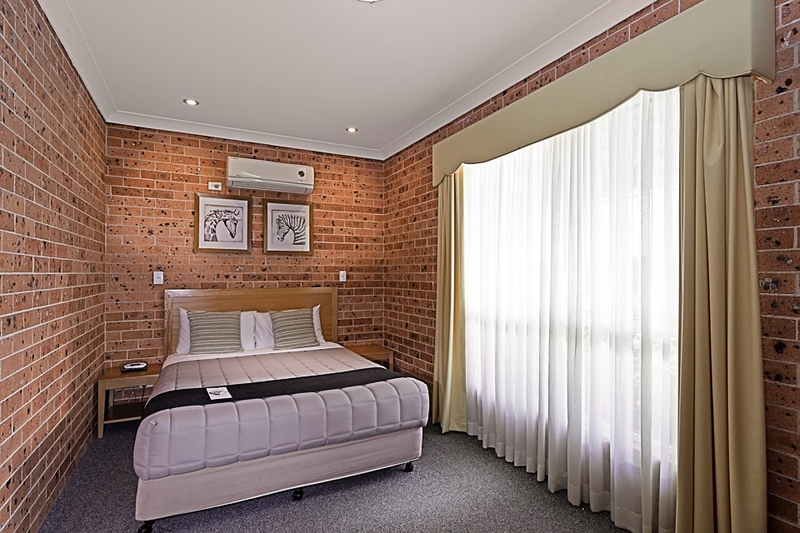 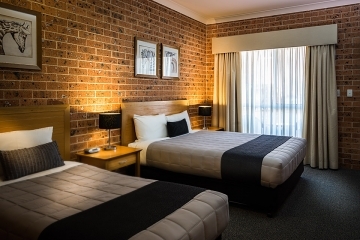 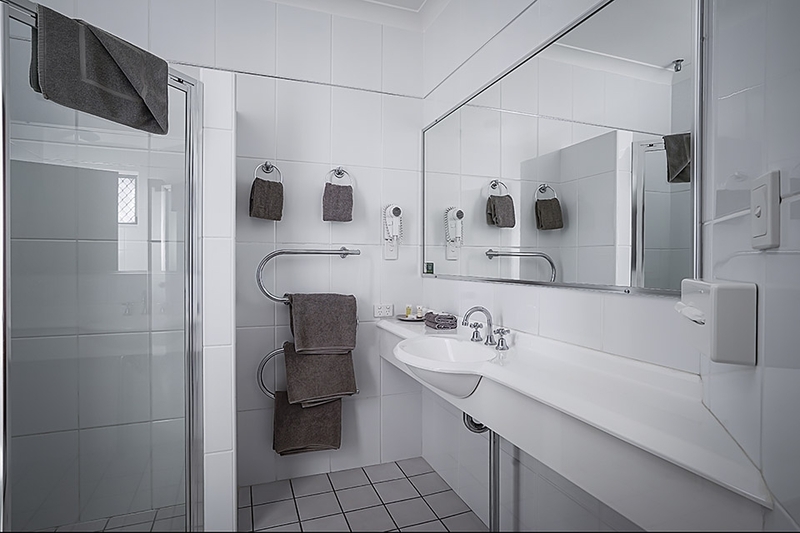 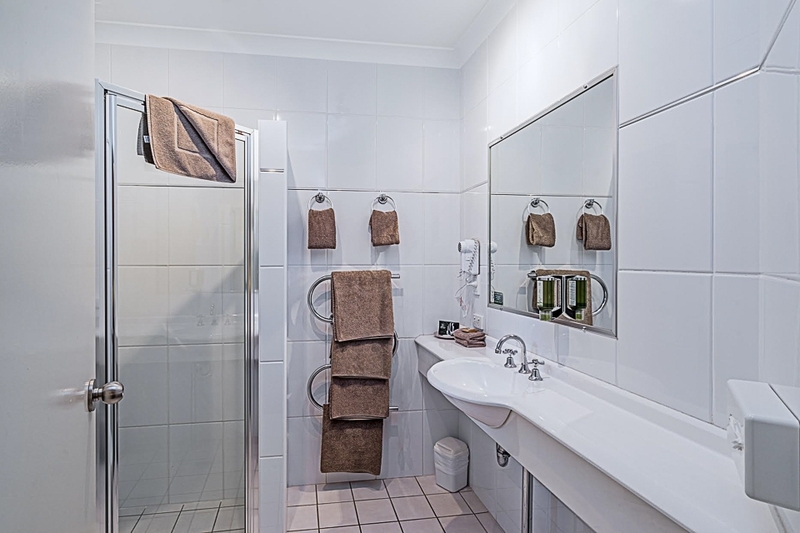 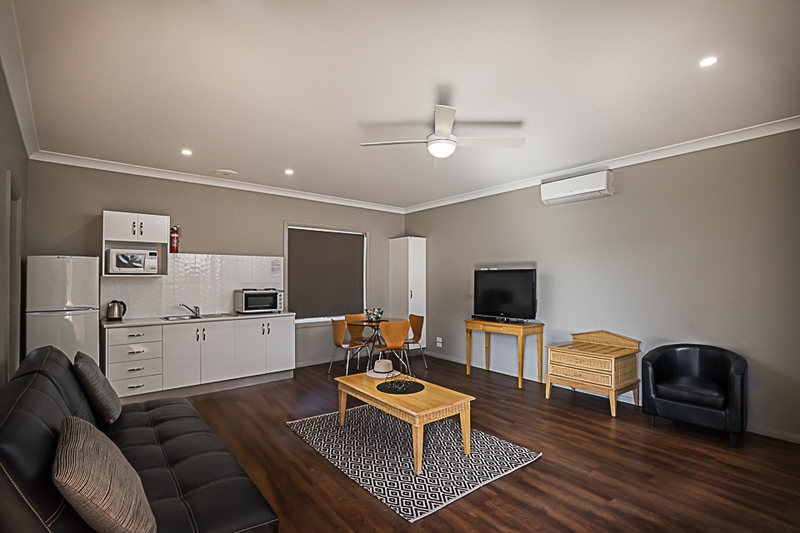 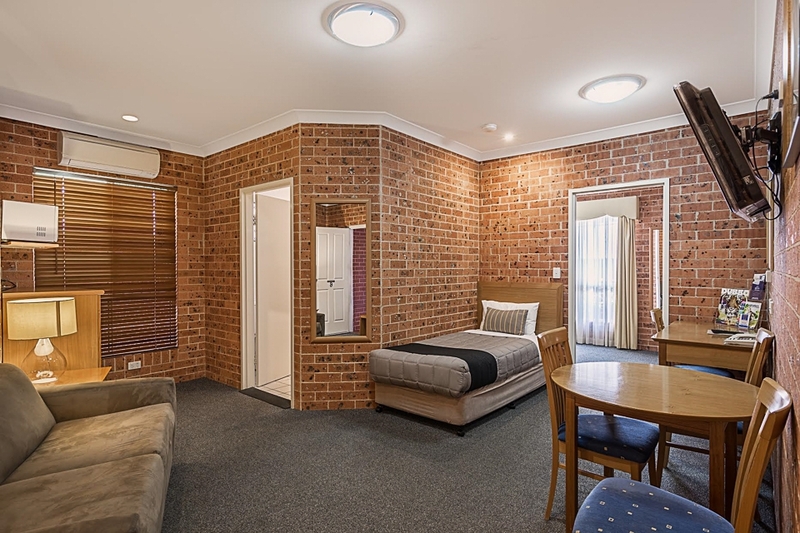 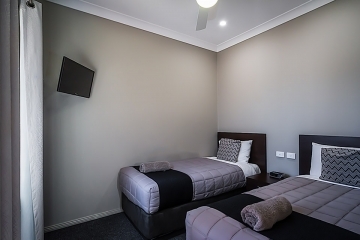 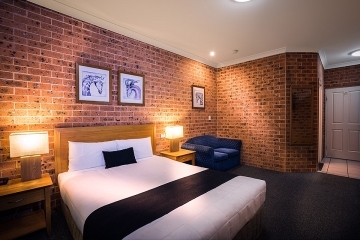 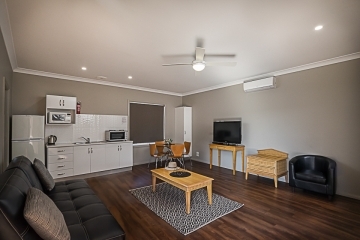 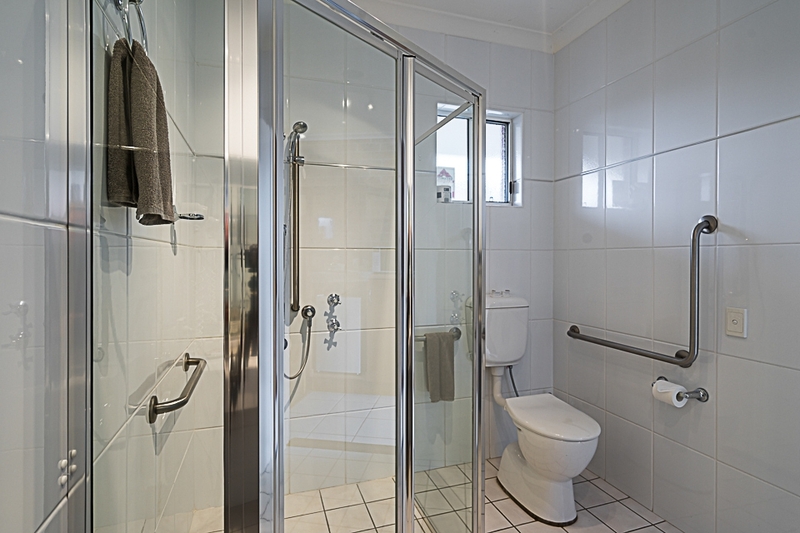 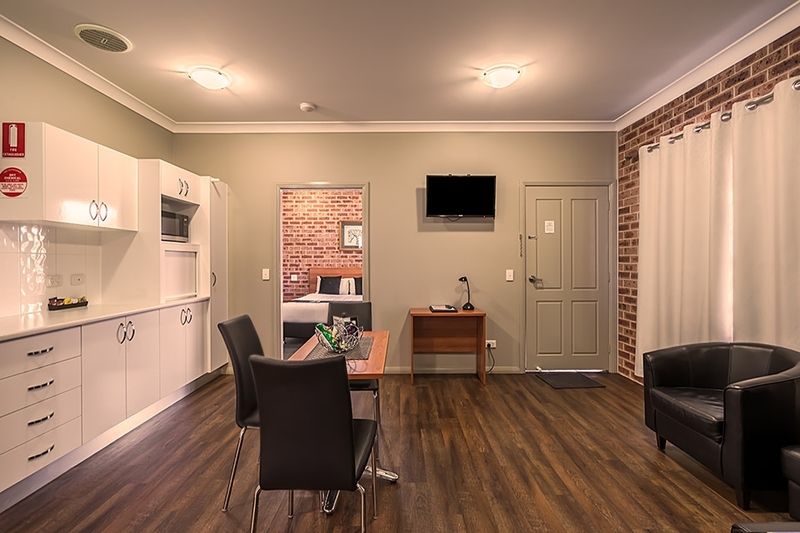 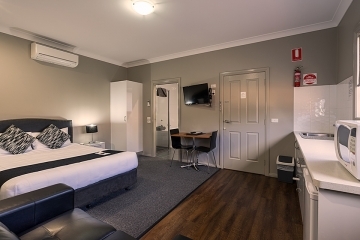 We offer a friendly and welcoming motel providing guests spacious, modern and comfortable rooms and apartments situated close to the Dubbo CBD, the Taronga Western Plains Zoo and a great selection of restaurants, pubs and clubs. If you are looking for a place to hang your hat and have a good nights sleep, then come and enjoy a pleasant stay in one of our fully air-conditioned four-star rooms or one of our newly built contemporary apartments. 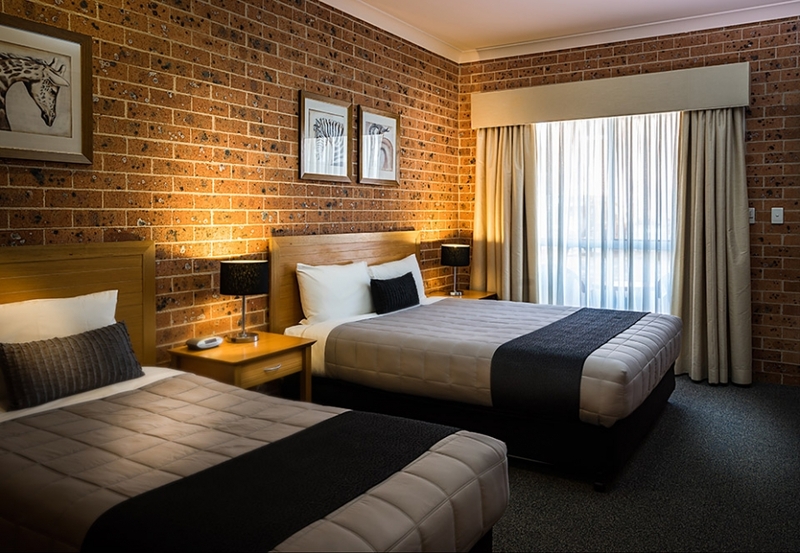 All of our rooms are ground level, making for easy access. 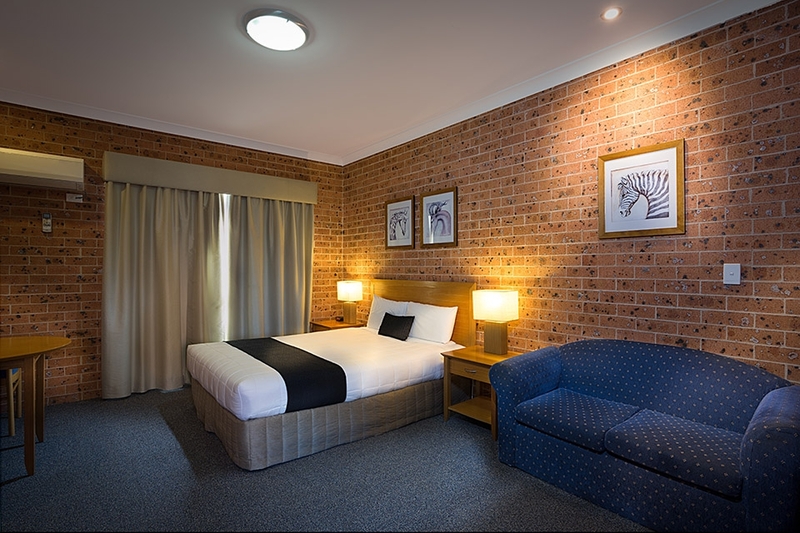 After a day of travel, work or roving around the Taronga Western Plains Zoo, sit back and enjoy the Akuna’s facilities; including our little salt water swimming pool, take in Foxtel back in your room and utilise our free WIFI. 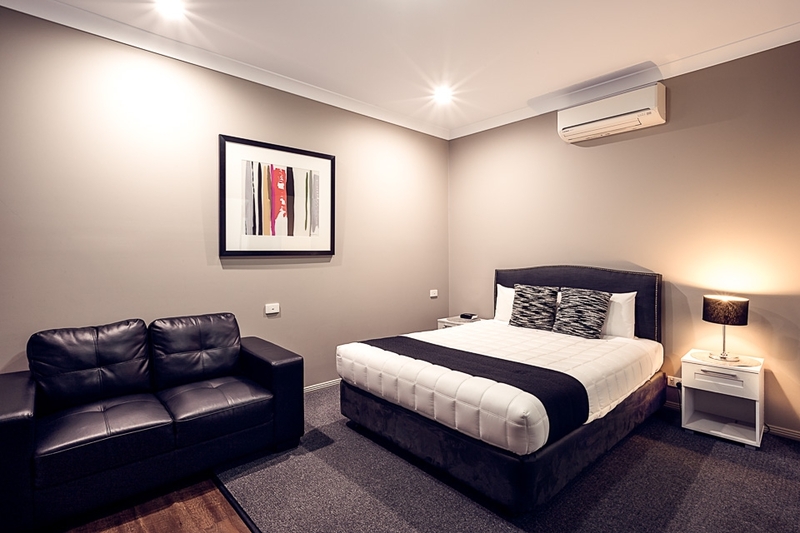 If you need to catch up on laundry after being on the road, we have laundry facilities available to all guests.